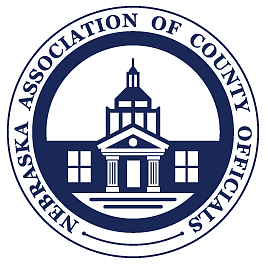 The 2017 Nebraska Association of County Officials (NACO) - Institute of Excellence, Advanced Institute will be Thursday, November 9th in Kearney from 9:30 am to 4:00 pm on the University of Nebraska at Kearney campus. This year Nebraska Extension and the National Drought Mitigation Center will team together to focus on current and future climate and water issues in the state. Because of the importance of this year's workshop theme, the event will be open to all NACO members and officials/staff from municipalities and other government agencies. The goal of the Advanced Institute is to create a greater awareness of the complex issues facing Nebraska's counties and help decision-makers make more informed decisions. Topics covered will include: a Nebraska climate and drought overview; current and future drought and water impacts; drought and recreation; water and leadership; planning for the future; and more. Presenters will include individuals from: The National Drought Mitigation Center, University of Nebraska - Lincoln, Nebraska Department of Natural Resources, Central Platte Natural Resource District, and officials from county government. The cost of the workshop will be $60 per individual. NACO will bill counties after the event according to participation. To cover travel and program costs a minimum of 30 participants is required to hold the training. To register or for more information contact Nebraska Extension Educators: Carroll Welte in Burt County ( cwelte1@unl.edu or 402-374-2954) or Jessica Jones in Johnson County ( jjones12@unl.edu or 402-335-3669). Learn how Kidwell, Lincoln Industries and Nature's Variety embrace community give-back to increase employee engagement, retention, and foster a positive and meaningful corporate culture. 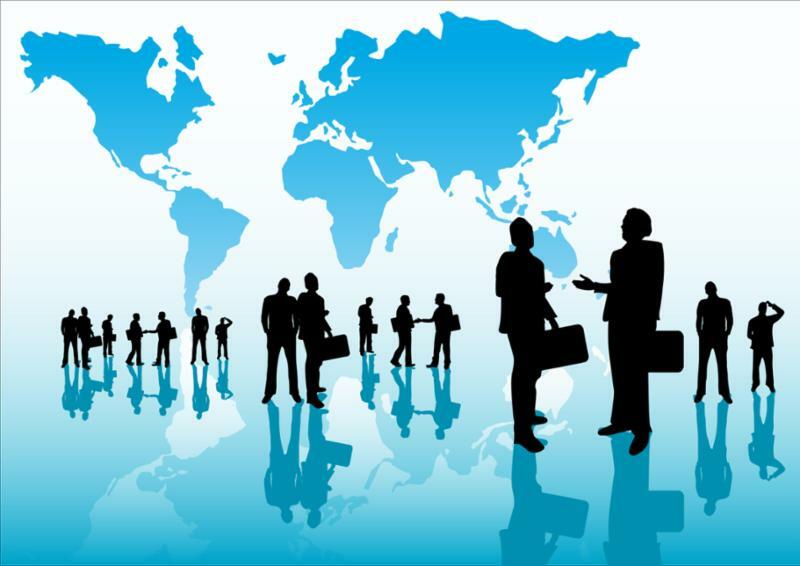 Connect with non-profit organizations that can help your business get involved in our community and foster the "power of purpose" in your organization. Each year the Nebraska Dept of Transportation Civil Rights Office puts on a couple of one-day training courses through the Nebraska Local Technical Assistance Program. The training is an overview of civil rights responsibilities of local public agencies, in the context of being a recipient of federal funding from NDOT and USDOT. The training covers Title VI of the Civil Rights Act, the ADA, and Limited English Proficiency. Although the 2018 legislative session won't begin until January, senators and staff are working on new legislation during the interim. Resolutions proposing interim studies are offered during the session to examine new ideas for legislation and to dig deeper into issues raised by previously introduced bills. Public hearings are held on some of the priority issues selected by each legislative committee, including the topics that are of interest to counties. County officials are encouraged to attend the hearings and provide testimony. Unlike hearings during the legislative session, testifiers do not need to take a position in support or opposition to the issue, but are simply asked to provide input. Some of the hearings will be live-streamed through the Legislature's website. In Essink v. City of Gretna, 25 Neb. App. 53, --- N.W.2 --- (2017), individuals brought an inverse condemnation action and a negligence action under the Political Subdivisions Tort Claims Act (PSTCA) against the City as a result of two sanitary sewer backups into their homes. A jury found in favor of the individuals on the inverse condemnation claims and awarded damages and the trial court dismissed the negligence action under the PSTCA with respect to some of the parties. However, the trial court found some of the parties had complied with the filing requirements of the PSTCA and that the City negligently caused the backups and awarded damages. Then the City appealed from the judgment on the jury verdict and the trial court’s order from the bench trial. To review the entire article, click here. NACO's 2017-2018 Directory of County Officials is a valuable resource that not only gives you names, addresses, phone numbers, fax numbers and e-mail addresses of every county official in the state, but includes a listing of county board meeting days, NACO districts, county seats, NACO officers and directors, affiliate officers and NACO staff. The NACO Directory is also still be available in electronic format by selecting the "Directory of County Officials" icon on the NACO webpage. The electronic version is updated on a regular basis and contains the changes that occur between printings of the hard copies. The cost for a current handbook, including legislative information from the 2017 session, is $80.00/book plus $18.00 shipping and handling per book. The 2017 Supplement to the County Board Handbook is available for $25.00 plus $5.00 shipping and handling. The order form is available on the NACO website or by clicking here . If you are interested in purchasing a complete handbook or a supplement please contact Deb Eberly or call her at (402) 434-5660 ext. 232. There have been multiple reports this week suggesting that a variety of alternative proposals may be on the table to restrict, limit or modify SALT rather than eliminate it entirely as the "Big Six" first proposed. Our allies in the House have confirmed these reports, and told us these talks are progressing rapidly. 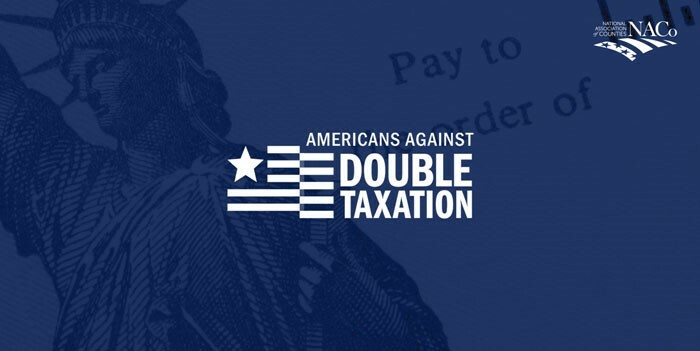 This is the first of several critical crossroads we expect to face, and we need your help to make calls to Congress immediately, urging members to fully preserve SALT, and reject proposals that undermine this deduction which has been a central tenet of our federalism for over 100 years . The good news is that the talk of alternatives to eliminating SALT means our voices are being heard by members of Congress, and they now know there is strong and widespread opposition to taking away SALT. However, we must remain vigilant and fully engaged because so-called compromise proposals can sound reasonable, but they also can be harmful to homeowners, middle class taxpayers, state and local governments and the public services they provide, much like full repeal of SALT. Please urge the members of your organizations to call their members of Congress in the next 24–48 hours. Click here to see the messages that need to be delivered to Congress. It is rare for the Supreme Court to have such an interesting docket before its new term begins. But it is not rare that the interesting cases-including partisan gerrymander, the travel ban, free speech and free exercise of religion-affect states and local governments. Join Todd Kim, District of Columbia Solicitor General, who will argue one of two cases involving the District this term, Ashley Johnson, Gibson Dunn, who co-wrote a merits brief on behalf of Governor Chris Christie in a sports gambling case, and Kevin Daley, Supreme Court reporter for the Daily Caller News Foundation, in a discussion of the most important cases so far for states and local governments to be decided in the Court's 2017 term.